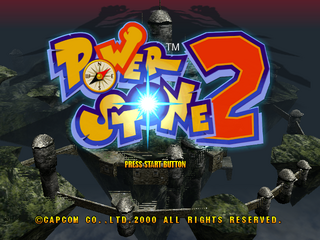 Power Stone 2 (パワーストーン2) is the sequel to Power Stone, and was released in arcades and on the Sega Dreamcast in 2000. Gameplay is very similar to the original game, though Power Stone 2 adds four new characters. Main article: Power Stone 2/Magazine articles.